The shipbuilding industry, like many others with a global footprint, has become an increasingly competitive environment. Building new vessels and refurbishing existing fleets requires technological capability based on quality, diversification, competitiveness and flexibility. Compliance with both national and international regulations, environmental concerns, and security/safety issues must also be addressed. 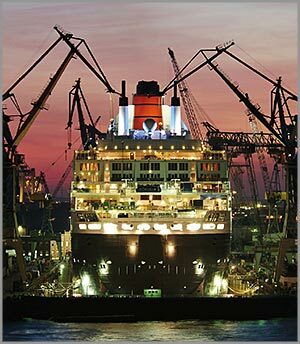 Induction heating is used throughout the shipbuilding industry for construction and repairs.